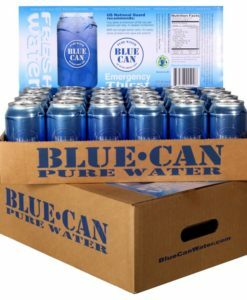 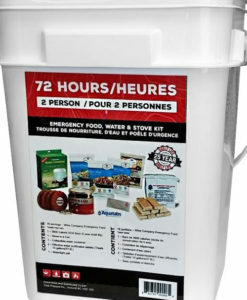 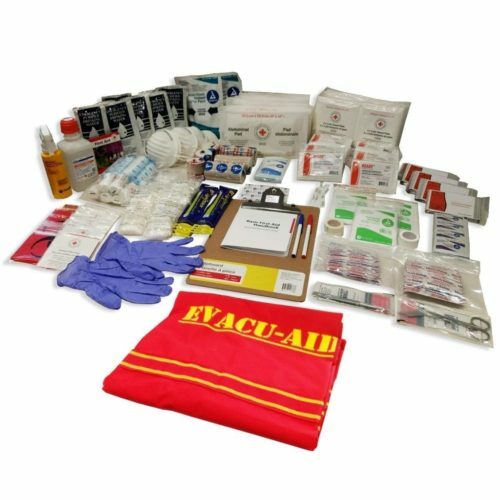 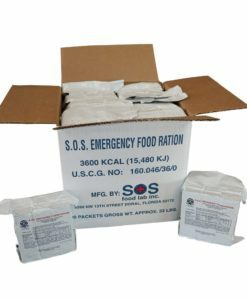 The perfect first aid kit for larger offices, organizations, or those looking to be a medical hub for their community in an emergency. 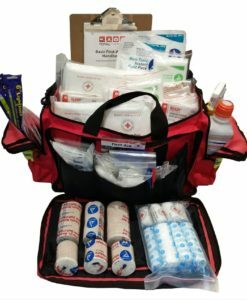 This 50 Person Trauma First Aid Kit comes packed in a large duffel bag with double hand straps, adjustable shoulder strap, wide-mouth main compartment for easy access, and multiple pockets for easy organization. 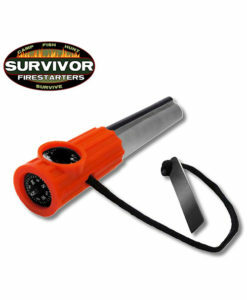 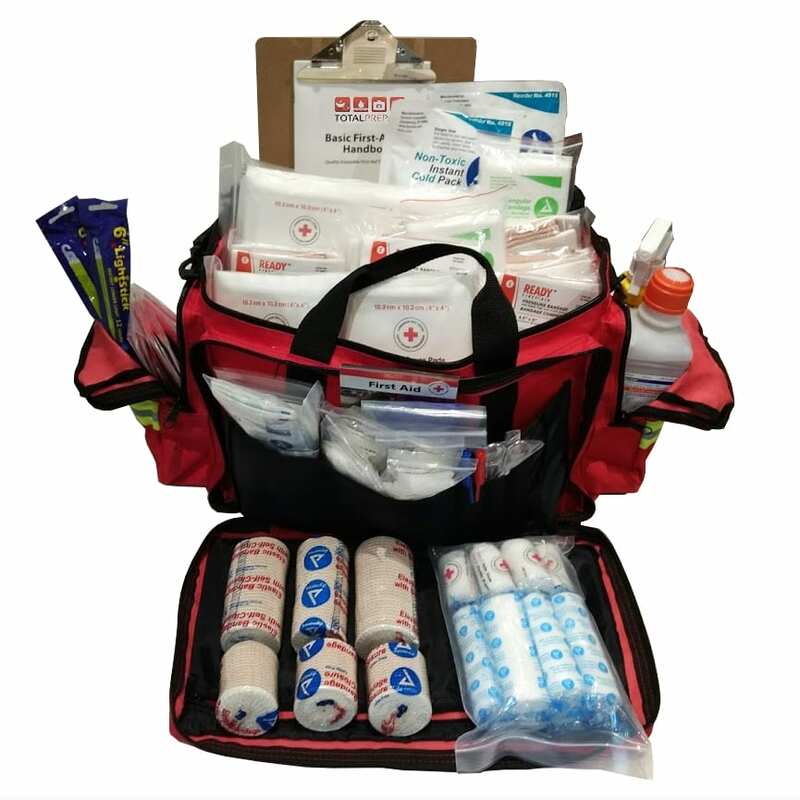 Fully equipped with wound cleaning supplies, splints, antibiotics, a stretcher, water, bandages, gauze, and so much more, this 50 Person Trauma First Aid Kit is the best first aid solution available for large groups. 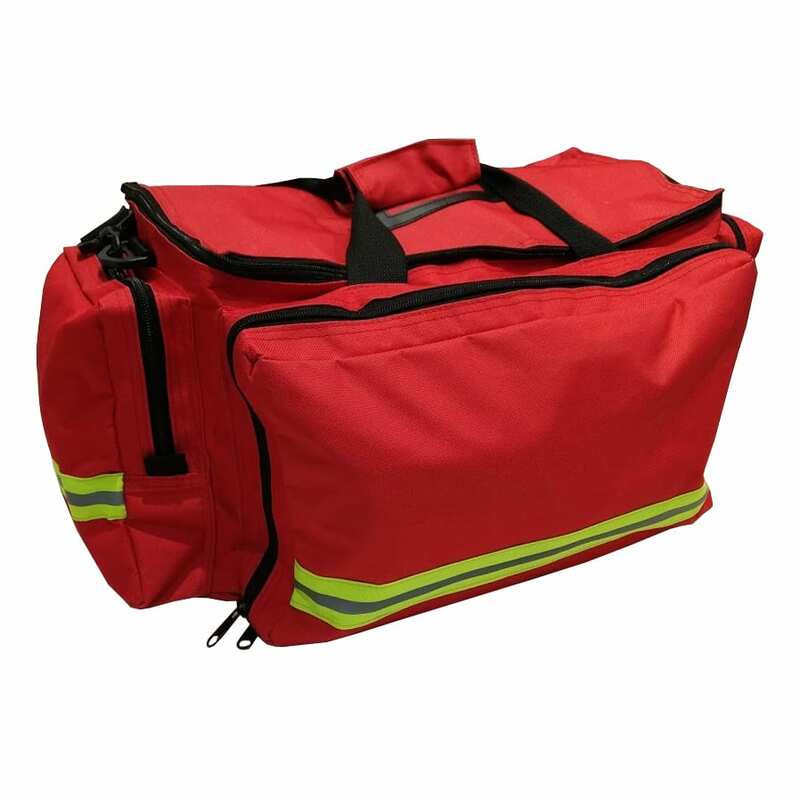 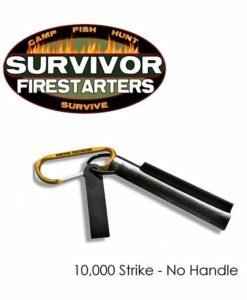 Packed in a sturdy duffel bag with double hand straps, removable shoulder strap, pockets, and a wide mouth compartment this kit is easy to organize and navigate. 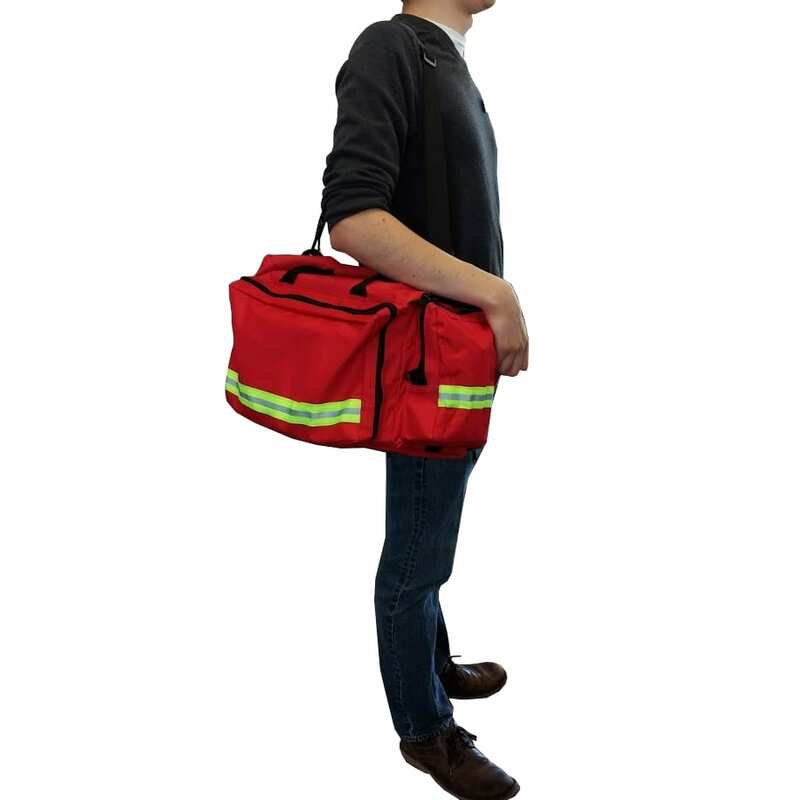 Reflective strips on all sides of the bags keep you visible and the kit easy to find. Going above and beyond first aid, this kit also includes pens and a clip board to keep track of incidents, employee roll call, or for emergency wardenship. 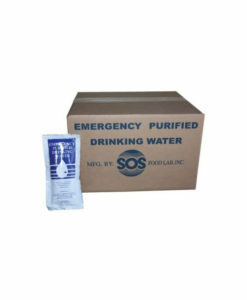 Water pouches with a 5 year shelf life are also included in addition to wound cleaning spray to keep patients hydrated.